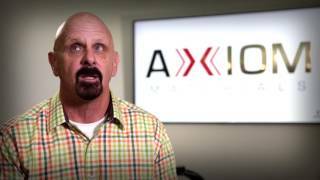 Axiom Materials is a global leader in advanced composites prepreg development and manufacturing for aerospace, industrial, automotive, and other industries. Axiom’s management team is well known in the industry for consistent, agile execution and technical expertise, particularly in cutting-edge high temperature applications involving ceramic materials. “Sorenson took the time to deeply understand our business and our people. They are committed to growth without sacrificing the great company and culture we have already built. Sorenson's strategic insights and operational expertise have allowed us to focus on what we do best, making great products for our customers."